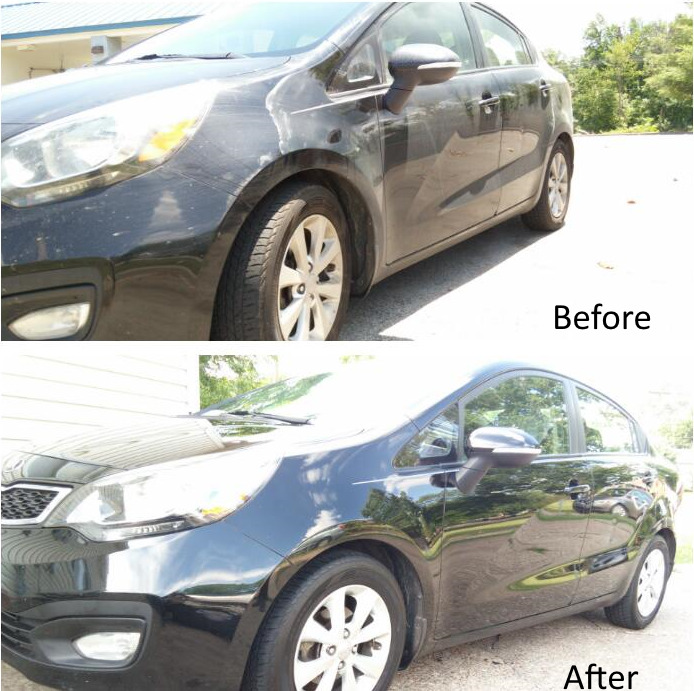 Louisville Mobile Detail is the fastest growing and most affordable auto detailing service in the Louisville Metro area. We hand wash, wax and detail ever car to ensure every inch of filth is shined clean. Simple Detail - Our most cost effective and popular detail by the community. Perfect wash for commuting, family, and work vehicles. Premium Detail - If you want quality, longevity and meticulous attention to detail, stop reading. Our premium auto detail has been said to be the most elite wash you can get in Louisville, Kentucky. Headlight Restoration - No matter what stage your headlights are currently at or how badly they have been oxidized, our two step process will restore your headlights and bring the natural shine they once had. Fill out our easy appointment form or call us directly at (502) 792-0906 and schedule your car to to have the immaculate glow it once had!